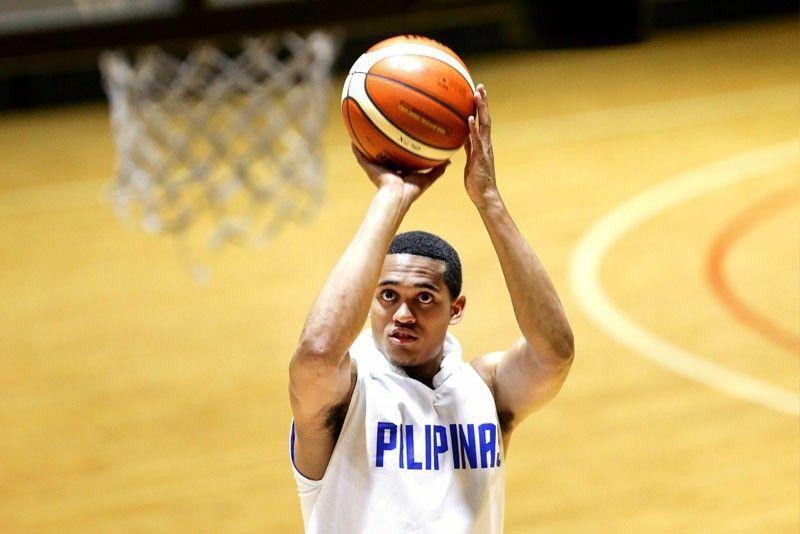 MANILA, Philippines – NBA superstar Jordan Clarkson didn’t make it on time during Philippines’ men’s basketball debut in the 2018 Asian Games but Team Pilipinas managed to manhandle tough Kazakhstan, 96-59 on Thursday, August 16 in Palembang Indonesia. Despite the ups and downs prior to the 2018 Asian Games, Team Philippines managed to control the 1st quarter against the taller Team Kazakhstan. Various local coaches tagged Stanley Pringle as the new best point guard in Asia. To prove his worth, Pringle was impressive in his first 5 on 5 international stint donning the Philippines jersey as he led his squad with an early double-digit lead. Team Pilipinas had a hot start in the opener but it cooled down in the last 4 minutes as the players started to miss from both the inside and the outside. Nevertheless, the Nationals were up 16-9. Philippines gave up too many fouls to Kazakhstan since the 1st period and in the 2nd quarter. Fortunately, the Kazakhs missed most of their charities and the Filipinos kept the lead. Not only were the Kazakhs missing their foul shots, they were also shooting blanks from the three point territory. In contrary, Philippines got its shooting form back midway of the second to ramp up their margin to 16. Known for their physical-style of playing basketball, Kazakhstan got more aggressive and rough on their counterparts that resulted to almost near altercation in couple of events. Stanley Pringle was the man of the first half with 9 points as Philippines dominated Kazakhstan 41-20. Kazakhstan threatened to comeback in the 3rd quarter as its ballers finally found their rhythm in the rainbow country. Philippines however made the counter baskets to maintain its advantage. Aside from Stanley Pringle, Gilas Pilipinas mainstay Christian Standhardinger had contributed some significant numbers in the penultimate quarter. The Fil-German however, had to sit down earlier due to foul trouble. Filipinos in the arena cheered on their team louder at the 2-minute mark of the 3rd period as Cleveland Cavaliers Guard Jordan Clarkson arrived in the venue after a long flight from the US. Clarkson was amazed as his team had the 61-43 lead after 3 full quarters. Philippines preserved its 20-point margin in the final chapter of the game. Jordan Clarkson’s presence became the National’s performance booster as they got more active offensively. Paul Lee for an instance made quick 3 treys after shooting 0 for 5. Team Pilipinas made it rain from the downtown in the 4th quarter and posted a 30 plus point lead with over 5 minutes left in the game. As the final horn sounded, Philippines copped its first win of the tournament with 96-59 victory over Kazakhstan. Philippines will face China next on Tuesday, August 21, 2018 at 5pm before moving on to the quarterfinals.